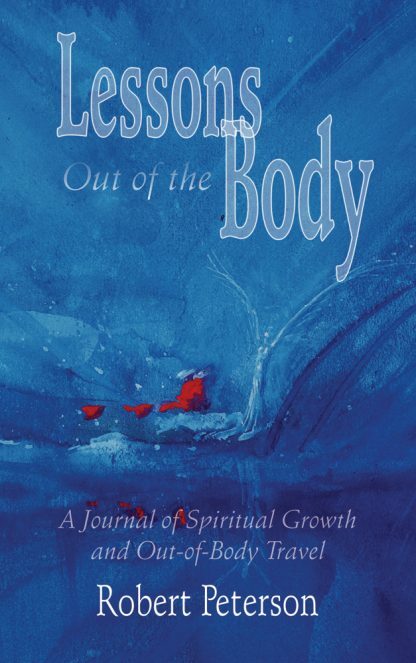 According to Peterson, who has been an avid out-of-body traveler for more than 20 years, OBEs help us learn important spiritual lessons and achieve greater happiness and self-awareness. They do so by allowing us to experience life from a unique, nonphysical perspective. To prove his point, he provides personal examples of what OBEs have taught him about love, dying, and even finding his soulmate. After explaining how OBEs differ from alien abductions, lucid dreams, and near-death experiences, Peterson teaches us to embark on out-of-body travels with a deeper purpose--that of learning, growing, and adventuring on a spiritual, as well as a physical, level. Finally, he includes tips for inducing OBEs, a troubleshooting guide, and a question-and-answer section. Robert Peterson is a computer programmer. He lives in Minneapolis. His website is www.robertpeterson.org.